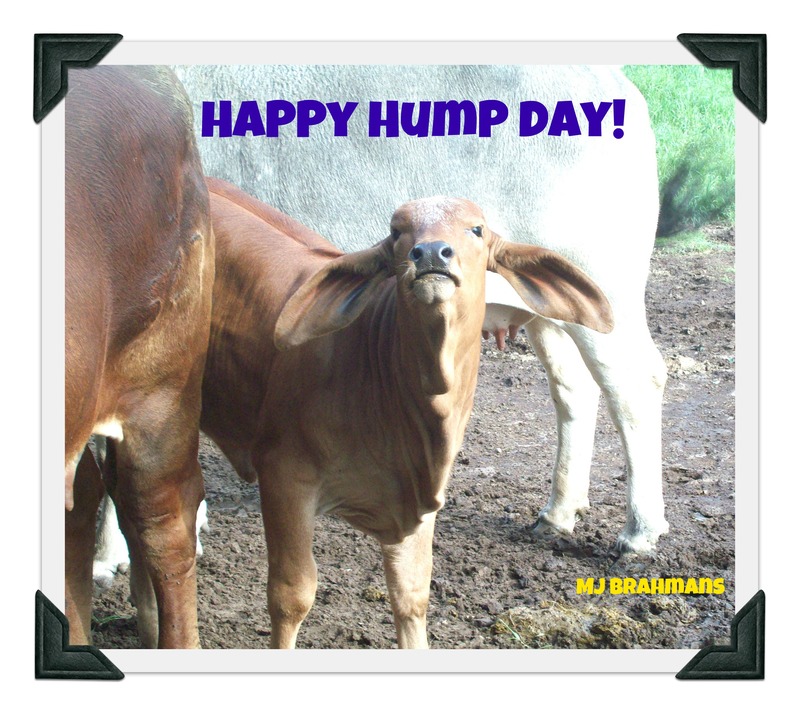 Susie Mac won our Caption the Hump Day Photo contest with her comment, “Who’s Jar Jar Binks?”! 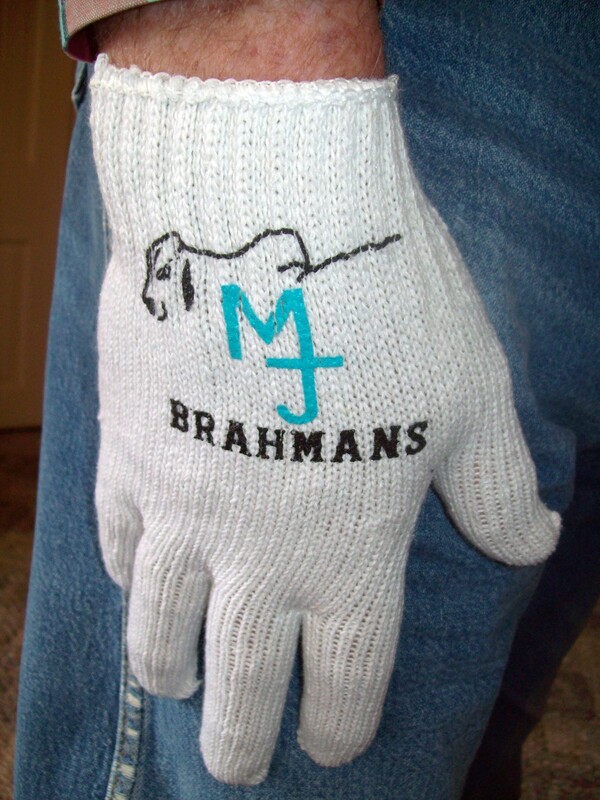 A cool pair of MJ Brahmans gloves will be on their way to Susie soon! 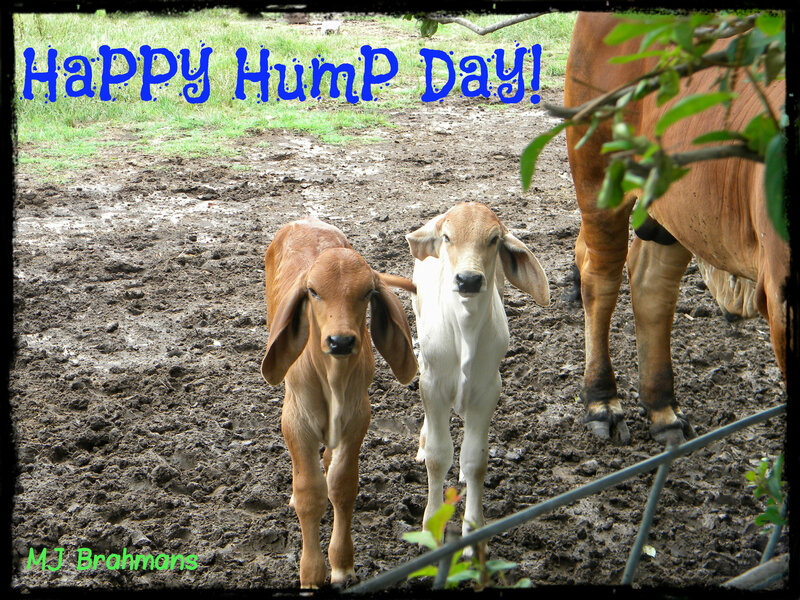 We had two new calves yesterday evening! 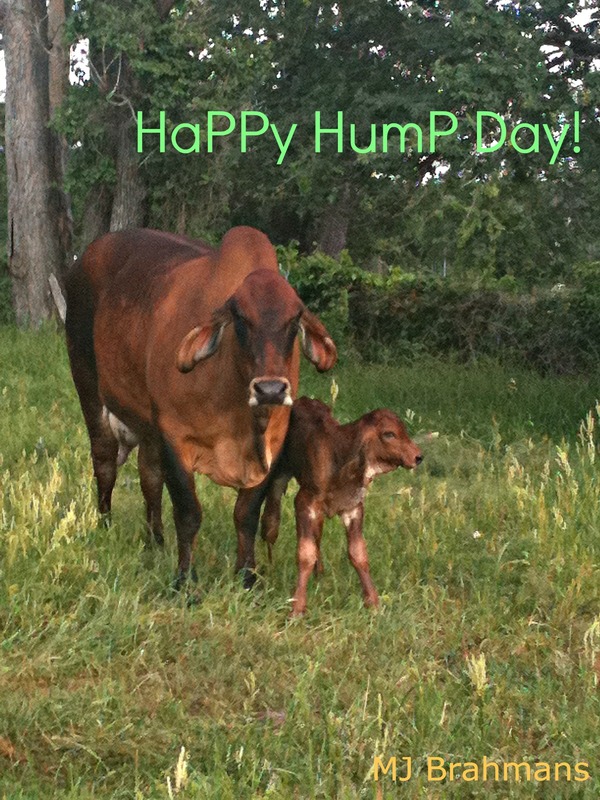 Brahmans are excellent mothers. 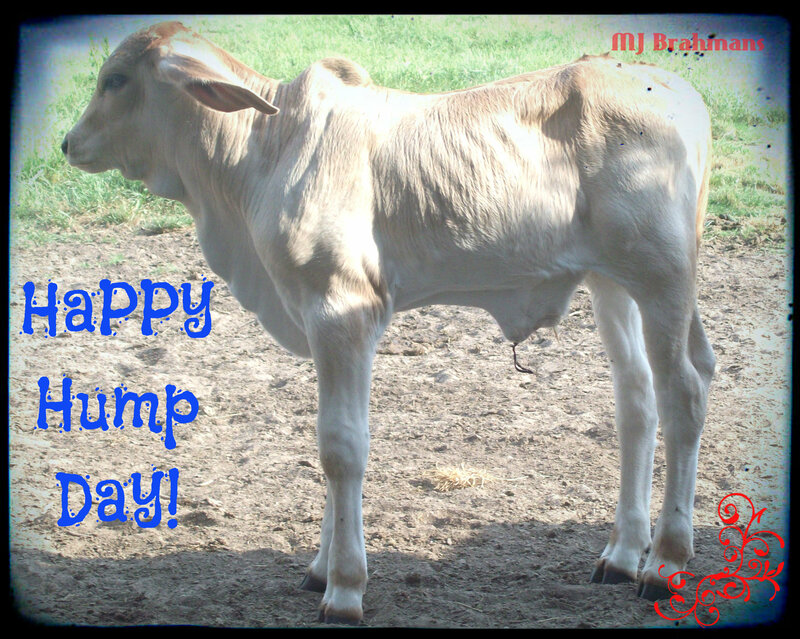 Maternal instinct in Brahman cows is very strong They are well-known for their mothering abilities. 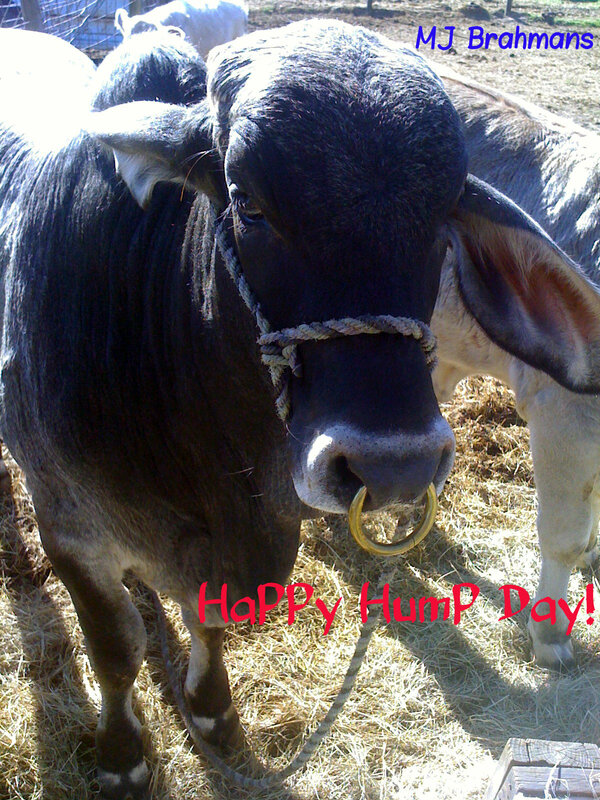 Cows will go to extreme lengths to protect their calves.